Fiber Optical Mechanical Splicer is used to connect single fiber and multiple fibers with the simple tooling and clamp. 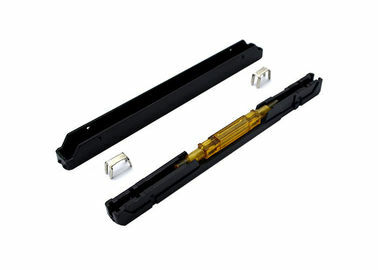 Easily and rapidly operate with firm and reliable performance. High reliability and low costs. Lower insert loss and higher return loss. Apply to various single mode and multi-mode connection (diameter:0.25 to 0.25;0.9 to 0.9; 0.25 to 0.9). 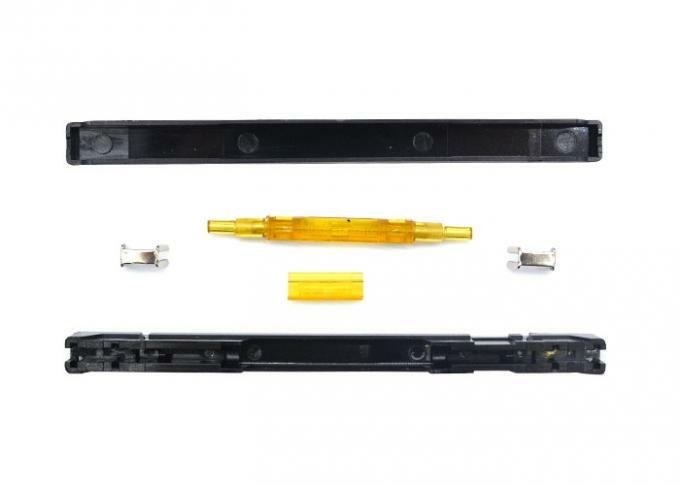 It can be used for LAN, FTTH, damaged lines repair and optical communication system. 5. Carefiber care our life. As the specialists in the field of marketing, process development,design, engineering and project implementation, Carefiber foucuses on continuous research and development to yield a range of products and services that guarantees technologically advanced solutions. 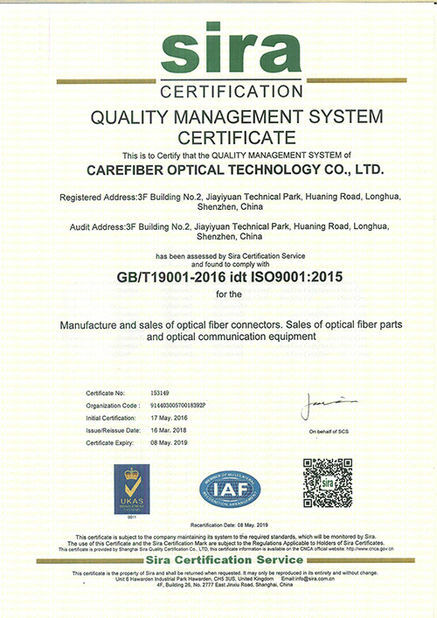 Carefiber always focuses on reliable quality development, By complying with our quality policy"Continue to pursue excellent quality, offer the best products and services in order to realize customer needs and satisfaction",all along we strive for providing excellent products and service to meet and exceed our customer's need. 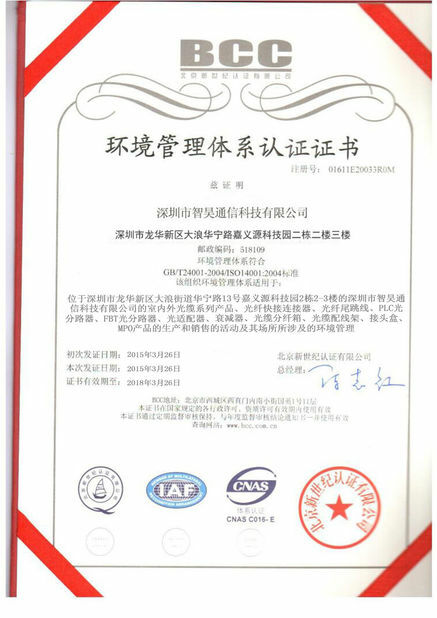 Carefiber constantly works with modern quality management methods to ensure to ensure the whole servie procedure is implemented flexibly and efficiently.